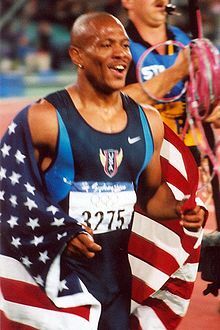 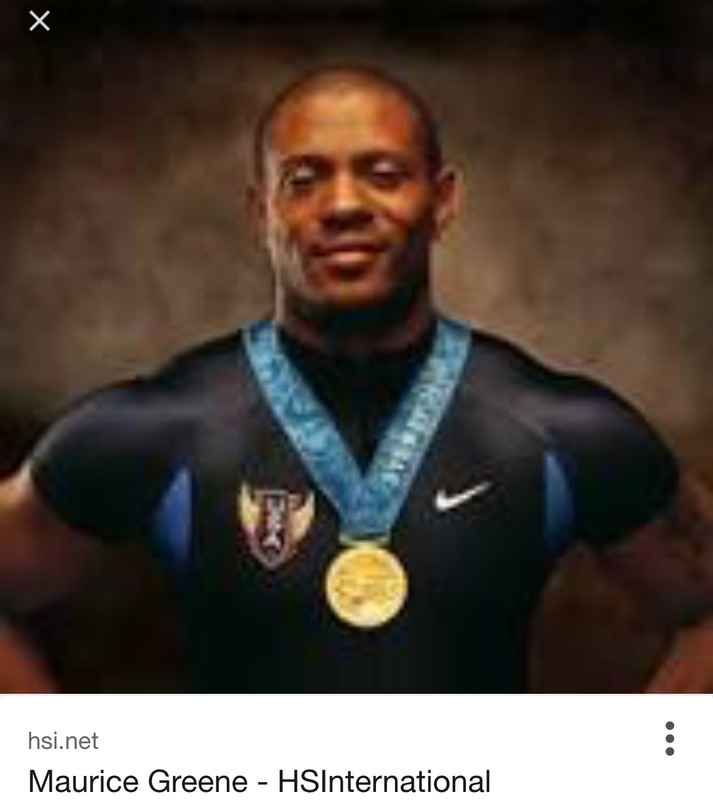 Meet Track and Field legend Maurice Greene World and Olympic Champion. 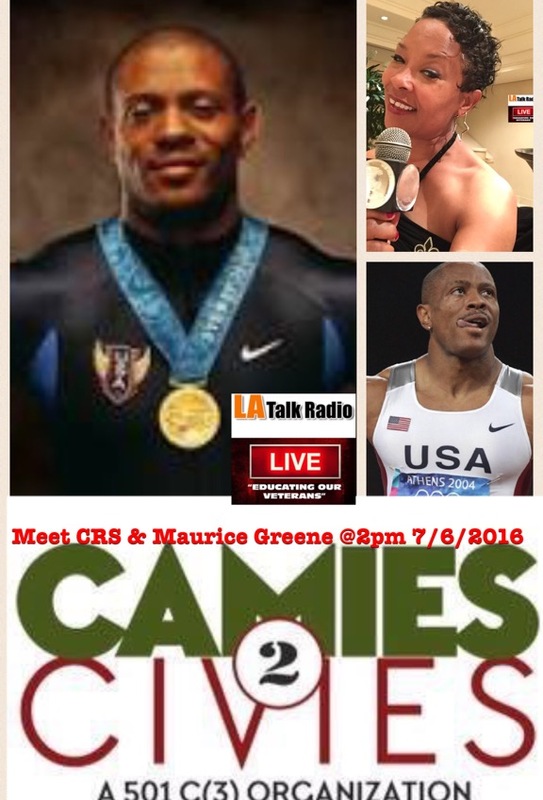 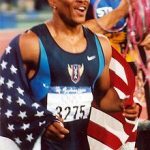 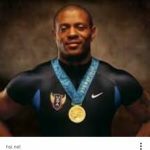 Celebrate GOLDEN Opportunities and receive empowerment as Maurice Greene tells of his continued success and renowned career in Track & Field and overall American triumphs. 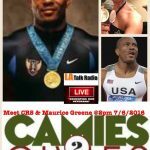 The story of physical and mental excellence promoting resiliency is surely a talent Maurice exercises in his life as an accomplished athlete, Dance Star and Dad.